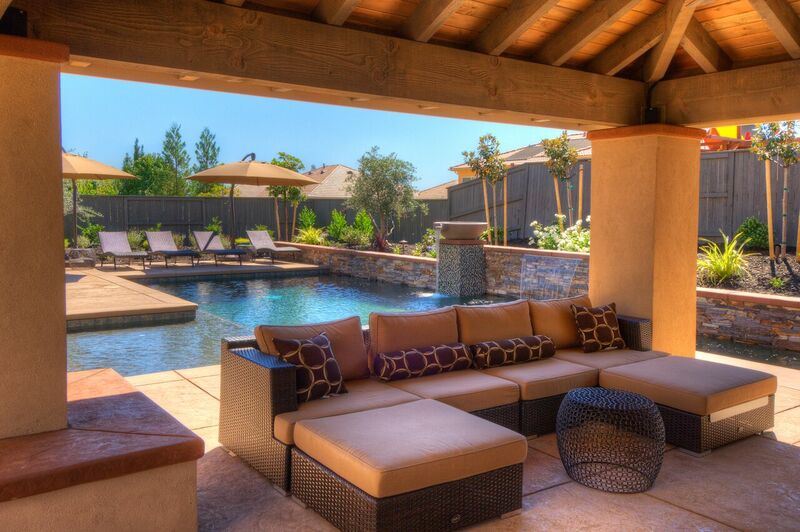 Most pool companies want your business today. We want it for life. There are almost as many swimming pool companies as there are swimming pools, so how do you make the right choice? If you look around, you’ll see all sorts of companies making all sorts of claims. Some will say that the more pools they install, the better. Others will insist that you can’t get that personal touch and care if your pool company of choice does more than a handful of pool installations a year. If you talk to ten pool companies, you’ll probably get ten different opinions about the pool business. Here’s the truth: It’s possible to give you the best of both worlds, experience and care, and that’s exactly what we aim to do. Don’t let anybody tell you any different. We have the experience of the big guys, and the attention to detail of the smallest. 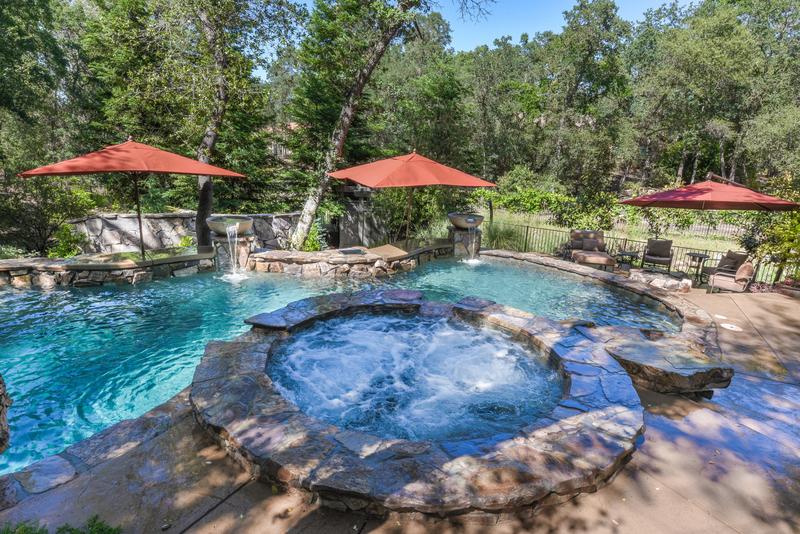 We have installed more than 50,000 swimming pools across the United States since 1988. In the quarter century since we started, we’ve never lost sight of the importance of doing each and every single one of those jobs as best we can. How many swimming pool companies can say that? Not many. We don’t just want your business. We want your business, and your children’s business, and your grandchildren’s business. That isn’t a joke or an exaggeration. There are families for whom we’ve built a half dozen pools. We are routinely contacted by former customers, asking us to remodel the swimming pool we built for them twenty years ago. We have a lot of experience with building swimming pools, and we can state from personal experience that there are very few pool companies out there whose customers hold in such high esteem. The difference between us and the rest is, you don’t stop being our customer the day we finish your pool. You’re our customer for life, and we want to keep you happy for life.